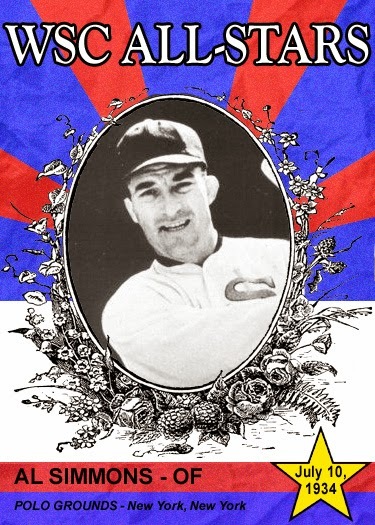 For a very limited time (available only until March 31, 2014), Topps is offering various prints, using a design for a 1967 test sticker set. The effect is simple and striking. Floating heads on a background of red, white and blue. There are twenty prints in the set. It will only cost you $49.99 for each print or $900 for the set. That's a savings of slightly more than one hundred dollars. Not too shabby. It would be an outrageous price for cards, but these are art. Measuring 11x17 inches, these are meant to be displayed on the wall, not in your albums. It would go perfectly in my office, but the price seems more a luxury than a must have, although it does look nice. 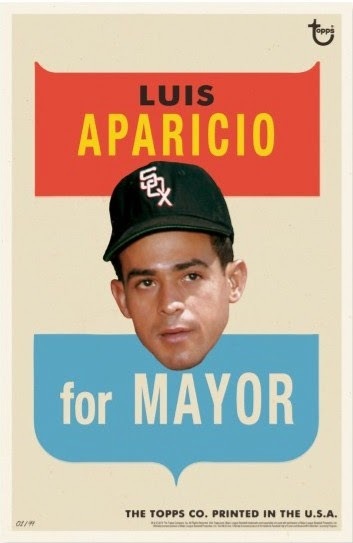 If I had $50 to spare, I might consider the lone White Sox player in the set, Luis Aparicio. 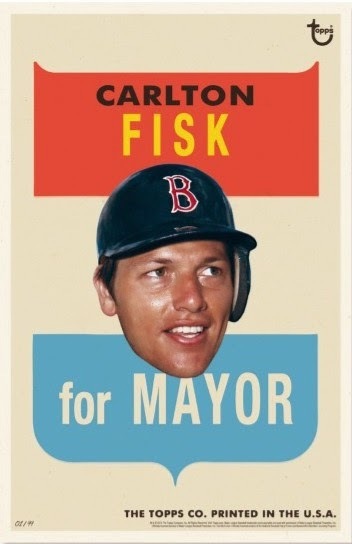 Or I might consider another, that is in my player collection, Carlton Fisk, featuring a young floating head in a Boston Red Sox helmet. 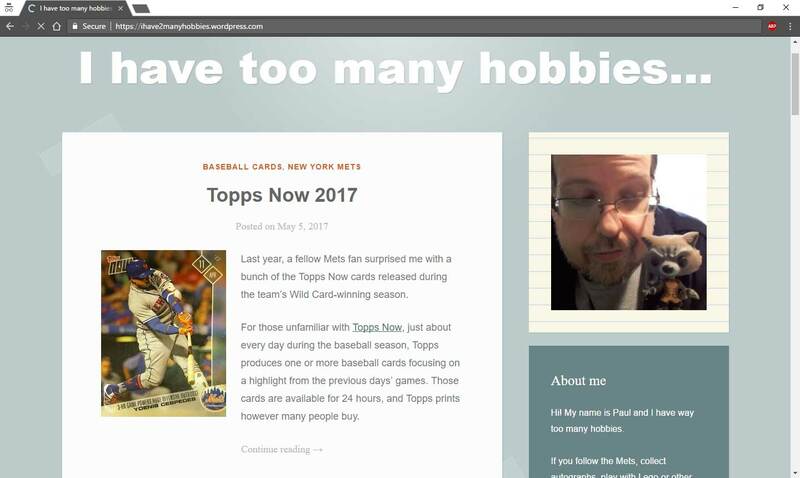 This is something definitely interesting coming from Topps. While I'm not sure it's a product I would necessarily want, I like the direction this art is going. 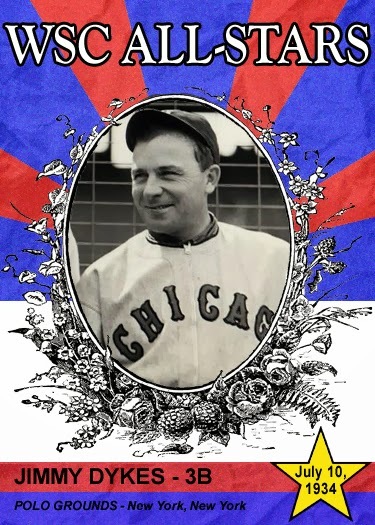 For the third straight year, Al started in center field in the All-Star game representing the Chicago White Sox for the American League All-Stars. This time the summer classic was held in Cleveland, Ohio at Municipal Stadium. Simmons would go two for four at the plate, striking out in the second off of St. Louis Cardinals pitcher Bill Walker. 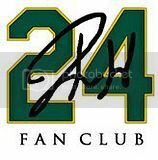 He would single to third base in the fourth, off of New York Giants pitcher Hal Schumacher. Al would get to second base on the throwing error by St. Louis Cardinals third baseman Pepper Martin to New York Giants first baseman Bill Terry. Simmons would strike out again in the sixth, off of Schumacher. Al doubled off of St. Louis pitcher Dizzy Dean in the eighth, but would be out at third base on a fielder's choice. Simmons would be replaced in the ninth by Philadelphia Athletics outfielder Doc Cramer. Al was in the starting lineup and batted sixth, going three for five. In the top of the fifth inning, Simmons singled to the shortstop, which scored the New York Yankees first baseman Lou Gehrig. Al later scored when Cleveland's Earl Averill doubled to right, all coming off of Brooklyn's Van Mungo. Averill pinch hit for Yankees pitcher Lefty Gomez in the fifth. 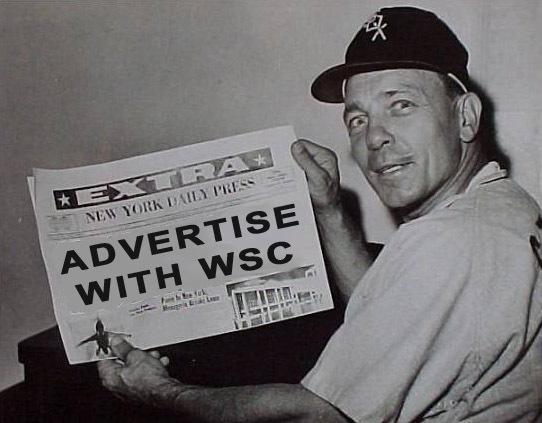 Simmons doubled off of Cubs pitcher Lon Warneke in the fourth and scored on Washington Senators shortstop Joe Cronin's single to left. Al also doubled to center in the sixth and scored on Cronin's double. The back to back doubles were off of Cardinals pitcher Dizzy Dean. While strolling through the aisles at Meijer the other day, I decided to locate the dark recesses of the store where they just moved their card selections. This week the section has moved to the Star Wars toy aisle. A few weeks before, they were against the back wall, near fishing supplies. A few months ago, they were found in the checkout lane of one of the thirty plus lanes. I just had to figure out which one. Meijer certainly loves to have me search the store for where their cards are. Asking employees rarely gets me answers. Most give e the quizzical puppy dog look, like I just asked them to list all the numbers in pi. Some will say, "When did they start making baseball cards again." When I inform them that they never stopped, I get another confused puppy dog look. Maybe they'll direct me to the bakery for pi. My second wave of card collecting began in 1990. It wasn't exactly a banner year for most card releases, except for Leaf, but Donruss was one of the more interesting subjects. The red border with black paint drippings was a unique choice that should have paid off, but never quite got there. My freshman year art teacher was unimpressed, since I hawked the design for an art project. If I remember correctly, the design landed me a "C" and a note that I could do better if I applied myself and used my imagination. The critique must have worked because art was my third major in high school. Even with the overproduction era stigma and the less than stellar design, I have a soft spot for 1990 Donruss. It was better than the previous two years and it would be leaps and bounds better than the next year's effort. Even though Fleer takes the cake for worst card design of 1991, Donruss was not far above that nadir. 1990's design intrigued my teenage brain enough to collect a lot of it. It may have been about collecting the Yaz puzzle or finding the Grand Slammers. Who knows. Maybe it was the feel of opening a cello pack and getting a brick of cards. It was probably a combination of all of those and more. Part of me was very tempted to pick this up and relive my youth. I came to my senses when I realized that nothing that could possibly come out of that box would be a surprise or an asset to my life. It would be rehashing a memory for ten dollars. A short burst of joy followed by some disappointment, followed by a puppy dog look when I realize that I need to find a home for cards that I already have in abundance. The thought of breaking a box of 1990 Donruss is more exciting than actually opening it. 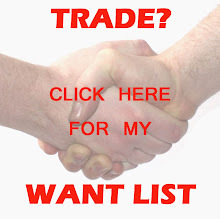 I found that out the hard way a few years ago in a repack box. 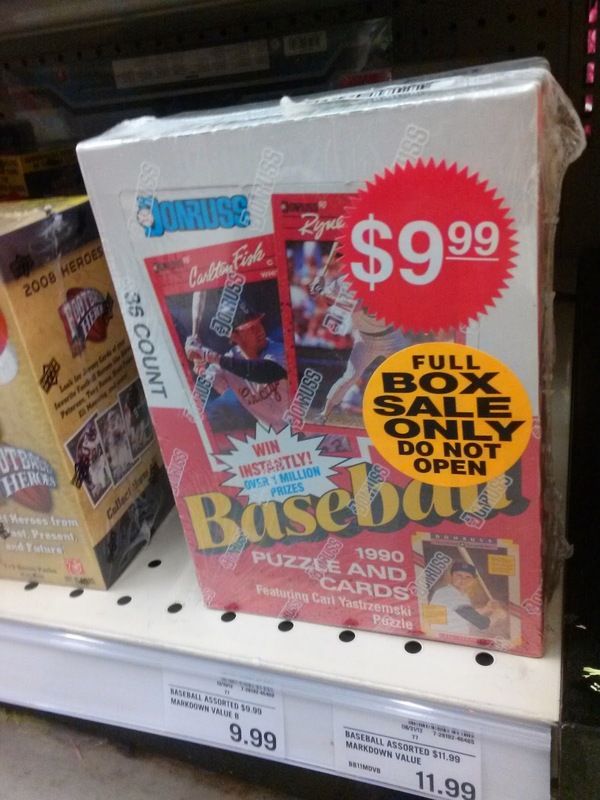 I was thrilled when I saw a pack of 1990 Donruss. I found quick, empty joy in the pack opening, then crushing failure when I realized it was a false joy. I wasn't happy opening this pack. I was happy with the memories of a teenage me opening packs before knowing 99.9% of it was overproduced garbage. I already have those memories. Memories when this was a brand new product. I can use the ten dollars to make new memories with card packs that are new to me, not ones that I've rerun more times than Gilligan's Island. It was tempting and Meijer almost got me. I resisted the urge and I am all the better for it. Another year and another Turkey Red set from Topps. This year, again, the set is an online exclusive through the Topps store website and has a limited run of each base card. The set consists of one hundred base cards and thirty-eight autographs. Only sold by the box for $19.99, each box contains ten base cards and an autograph. Black parallels are numbered to ten. Red parallels are numbered to one. Printing plates are also numbered to one. As always, the product sold out quickly in the Topps store, so you'll have to get cards on the secondary market. The cards themselves have a different design than previous years. It looked fine in pictures, but up close, the quality seems to have been drained from this release. The effect was supposed to be shoddy old cardboard (I'm assuming), but the results remind me more of a printer that's nearly out of ink. There is a clear division, where there shouldn't be, right below the black inner border. It's almost as if someone laid a slightly lighter piece of paper on top of the bottom portion of the card. It's not a good look and looks cheaply done. The poorly thought out borders betray the bright and colorful picture, which really pops against the muted colors of the border. It's a shame that the borders look so bad, as the border colors do complement the picture. 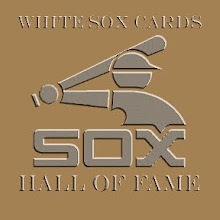 The White Sox have one card in this one hundred card set. The White Sox also have one autograph in the thirty-eight card autographed set. The inclusion of Rienzo is a nice touch, but this still feels like a sticker dump product. I am happy that Rienzo is there, but I'm disappointed in the feel of the set. I feel that the set would have benefited from a actual textured cardboard rather than fake printed texture. The thinning stock is also another concern. It's slightly tragic that such nice pictures can find there way onto inferior cards. This is not something I would think of when buying something limited. Topps had something here and fumbled the ball. I'm glad that I bought my product on the secondary market. Both cards were under $5.00 together, with free shipping. I could live with that. Buying a box or two of this release for $20.00 each, just to get two cards, is not. Turkey Red needs to retire for a few years and Panini needs to get fully licensed. 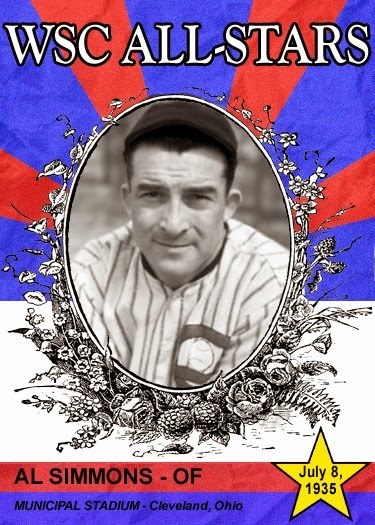 Jimmy was selected as a backup for the 1934 American League All-Stars, but did not play. 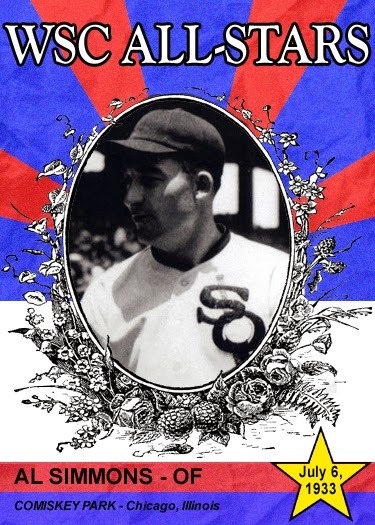 The very first All-Star game featured a second White Sox player, Al Simmons. "Bucketfoot Al" batted fifth in the American League lineup, right before fellow Sox A--Star Jimmy Dykes. Simmons ground into a double play in the third inning and hit a single to left field in the fifth. Al patrolled center field for the American League All-Stars and was in the starting lineup.